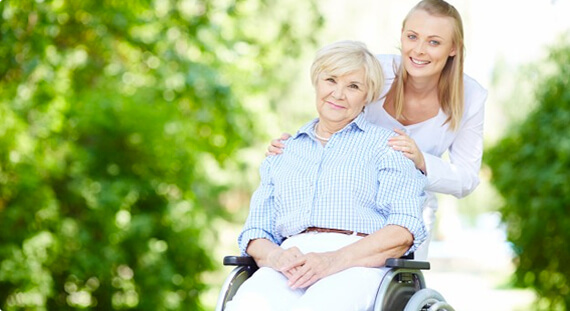 At Bald Hills Doctors, we are committed to provide you with care through minor illnesses, injuries and general ailments as listed on our Full Nursing Care Program. We are fully equipped to help you feel better in no time. Contact Bald Hills Doctors reception on 07 3261 9117 for your appointments or book your appointments online today.